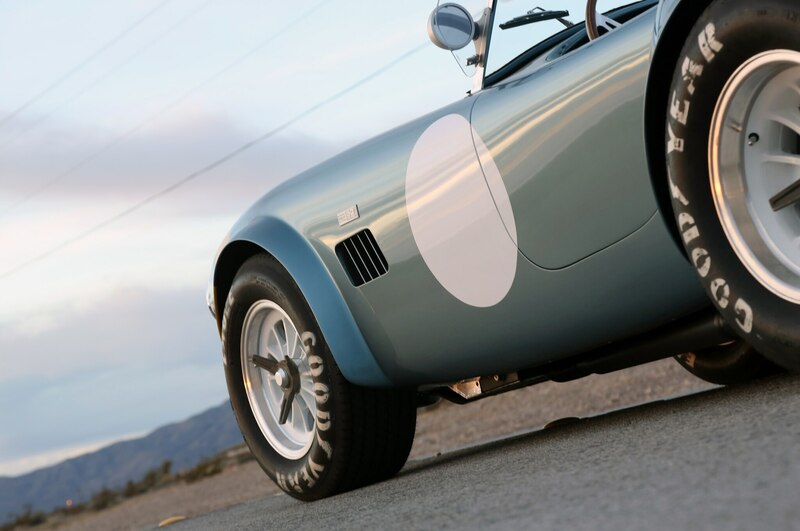 Keeping alive perhaps one of the most celebrated and iconic designs in American automotive history (by one of its most loved designers), Shelby American continues to manufacture both the 289 and 427 cubic-inch Shelby Cobra, albeit with a splash of modern refinement. 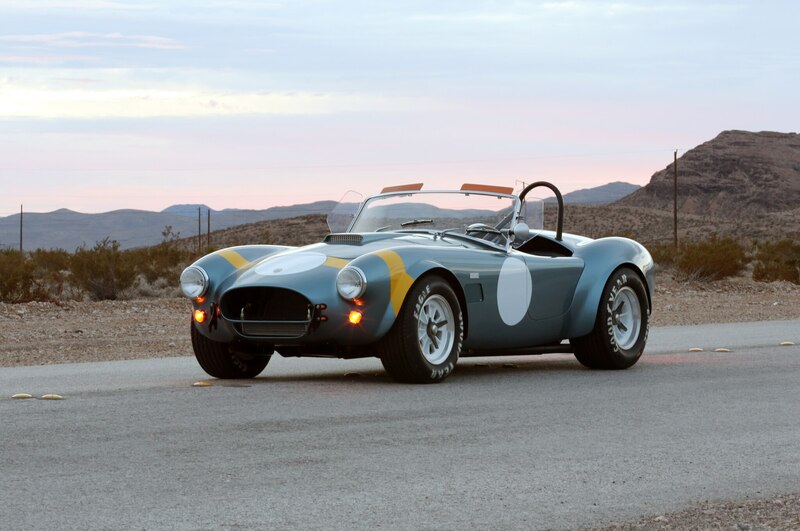 Now, in a limited-edition run of just 50 vehicles, Shelby American will build a 50th Anniversary 289 FIA Shelby Cobra as a celebration of the original 289 FIA’s racing success in 1964. 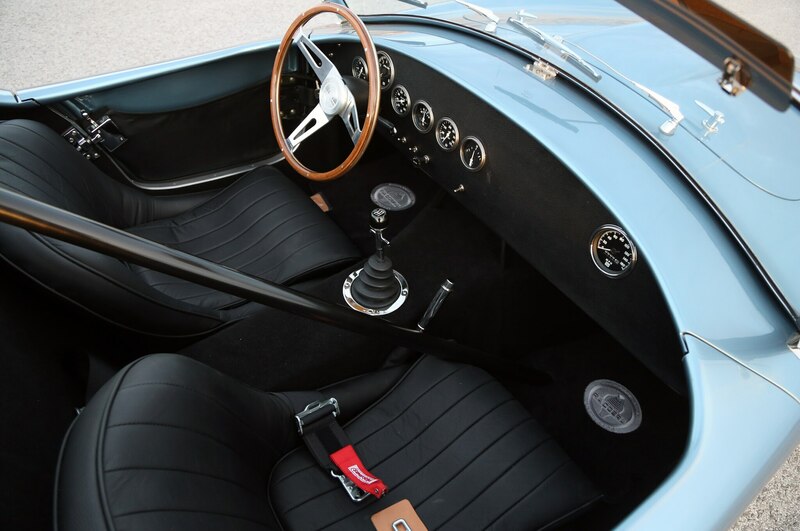 Compared to the standard 289 Shelby Cobra street roadster, which debuted in 1962, the original 289 FIA Cobra was specially constructed for racing and performance. 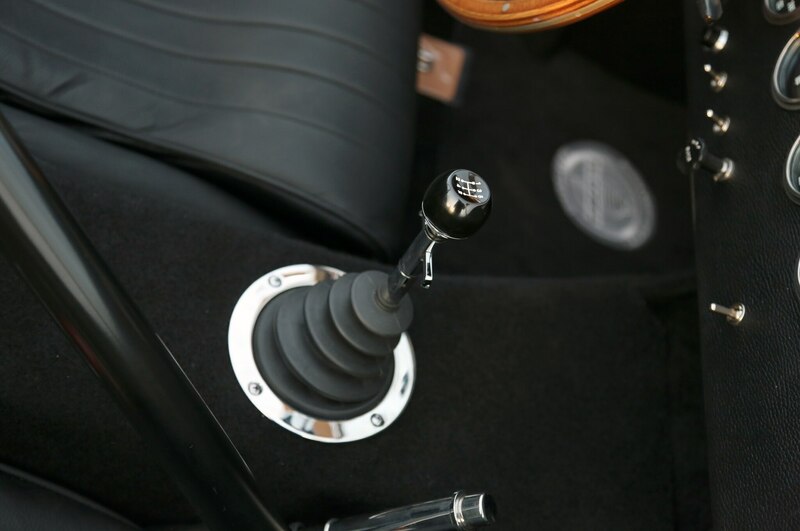 Upgrades included wider front and rear fenders, cut-back doors, pin-drive hub racing wheels, oil cooler scoops, a new dashboard, and a racing-spec 289 small-block Ford V-8. 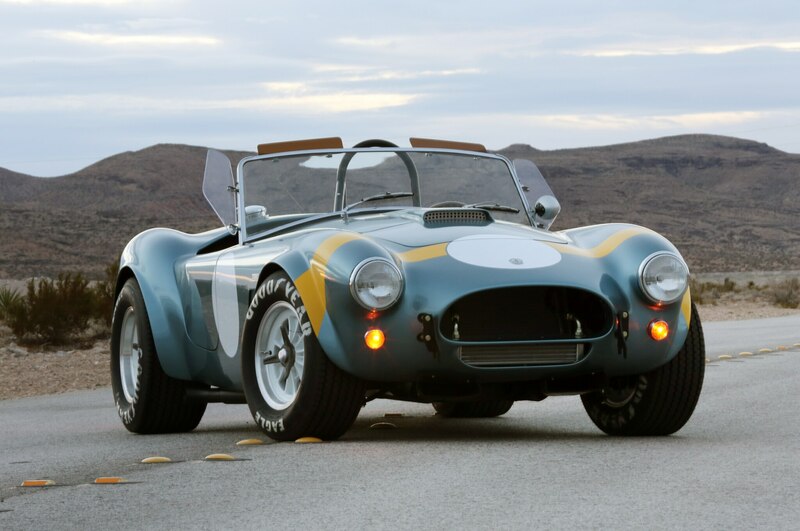 Today’s “Continuation” 289 FIA Shelby Cobra roadsters from Shelby America add some modern modifications, including a stronger frame and modern disc brakes, as well as a choice of either an aluminum or fiberglass body. 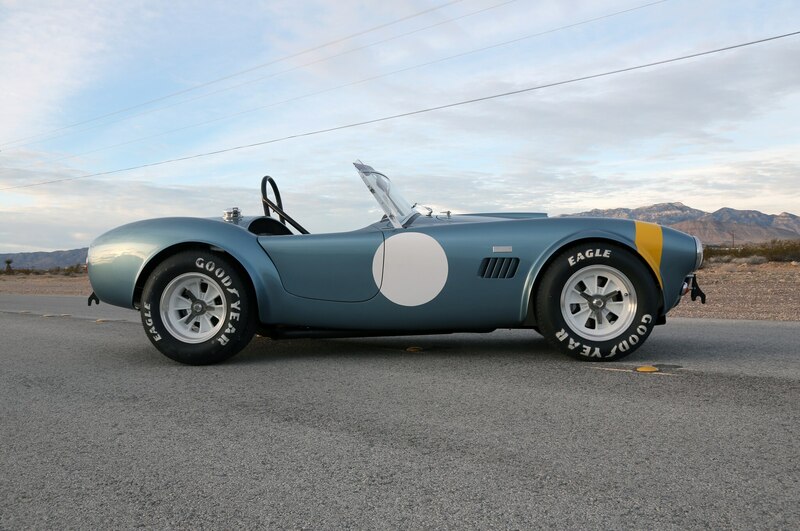 The 50th Anniversary 289 FIA Shelby Cobra will start at $94,995 for the fiberglass body and $159,995 for the aluminum body — neither version includes a drivetrain. 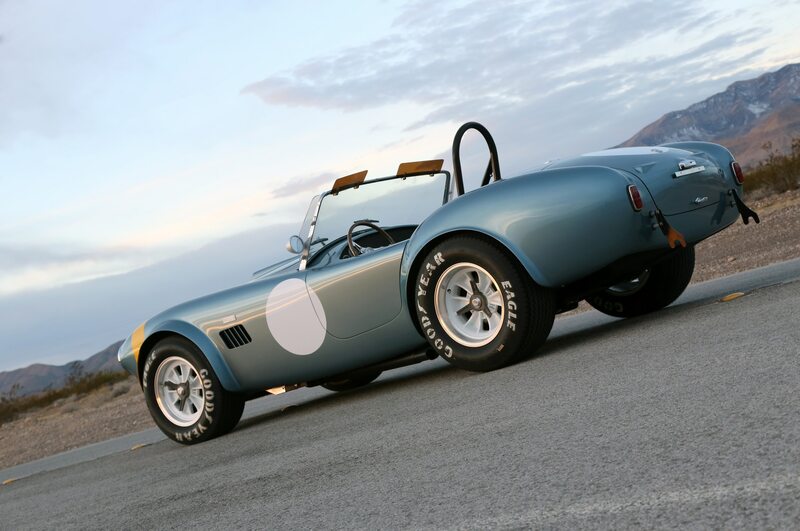 For more information on this special-edition Shelby roadster, check out the Barrett-Jackson auction tomorrow in Scottsdale, Arizona, where the 50th Anniversary 289 Cobra will be introduced. 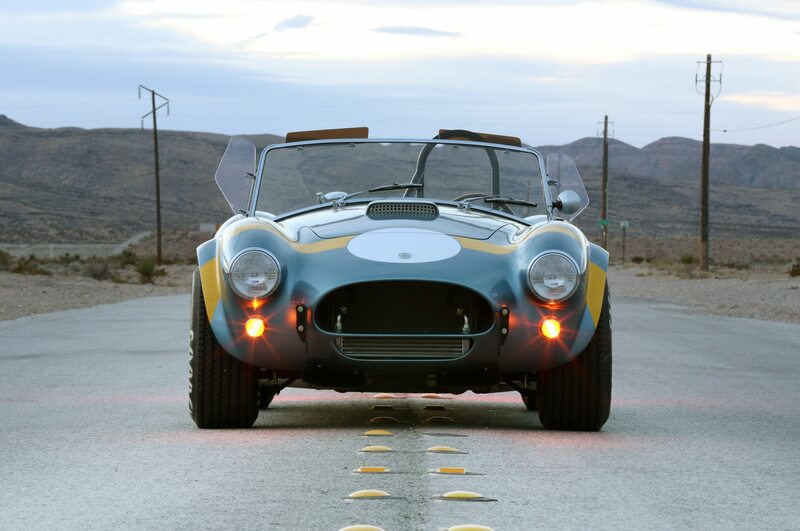 That’s America’s Most Beautiful Roadster at the Grand National Roadster Show. 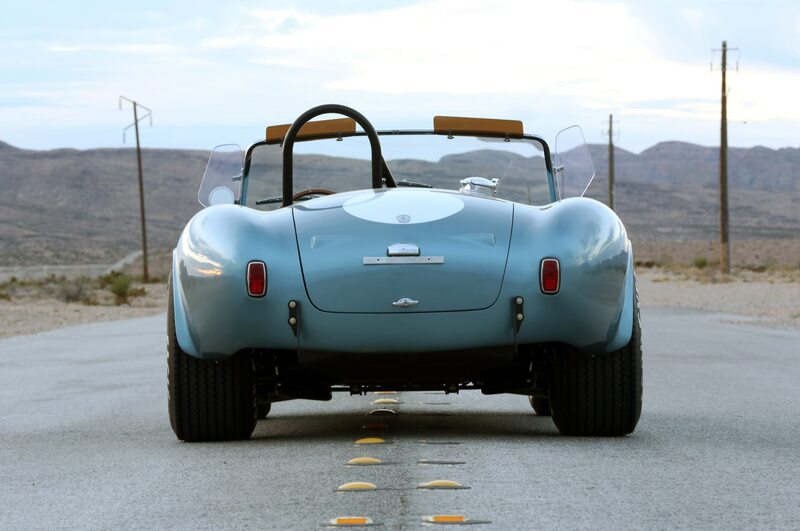 Meet the 911 Shadow Drive Hybrid by Vonnen. 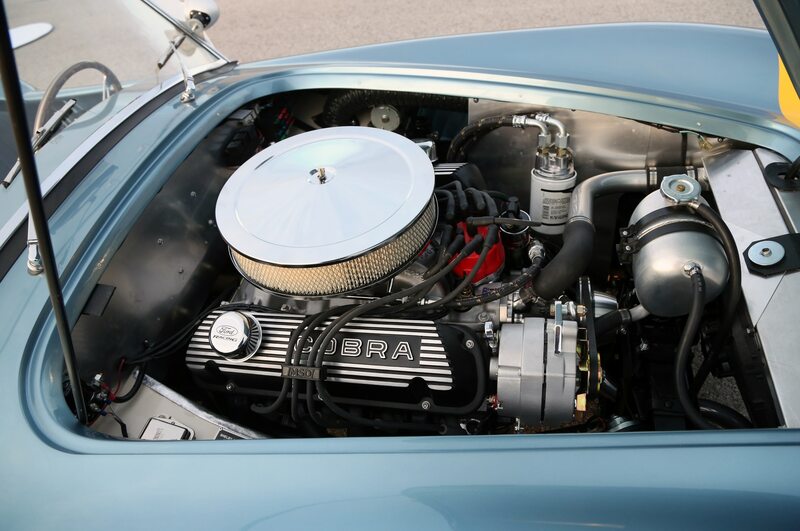 The company promises to be profitable again in the third quarter.